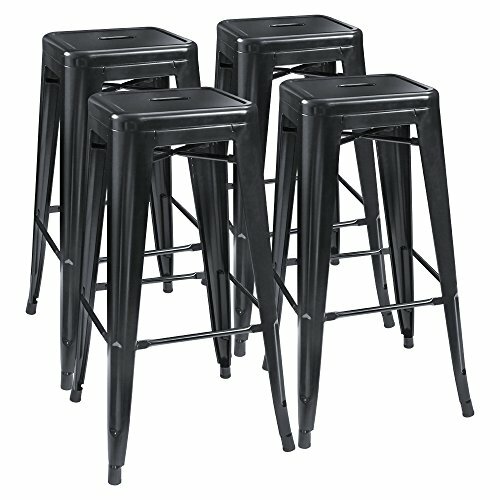 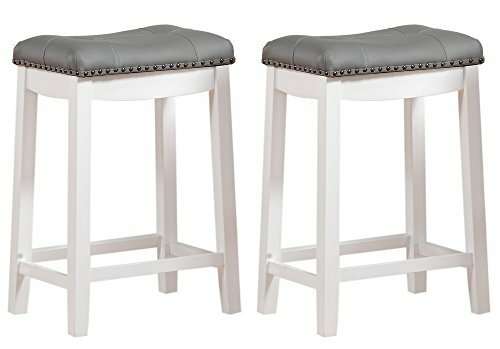 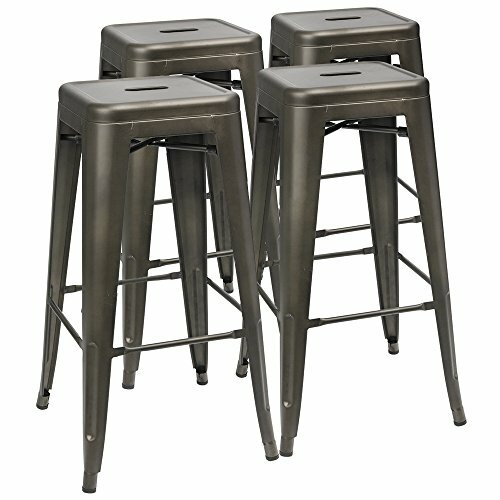 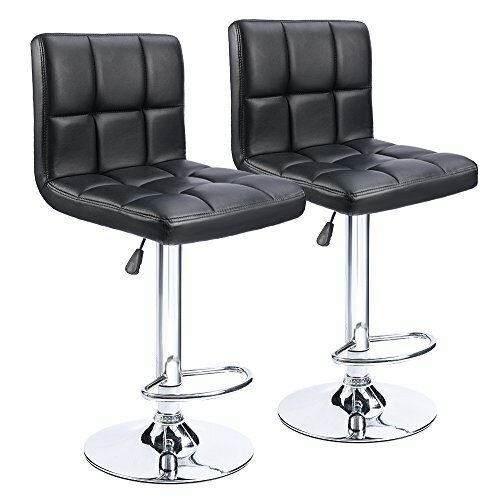 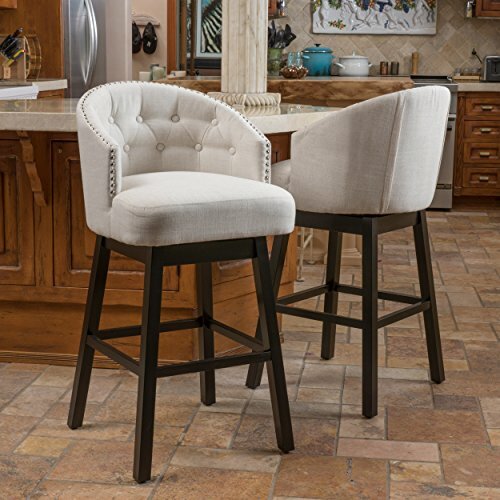 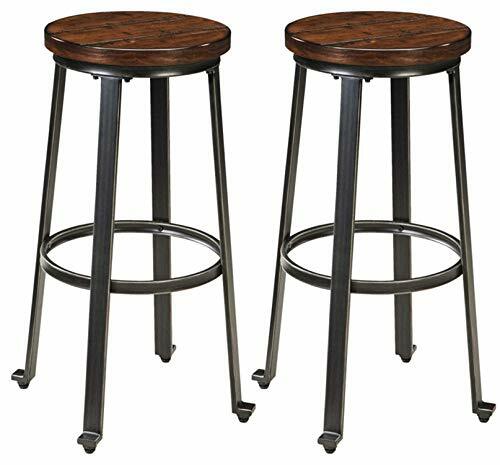 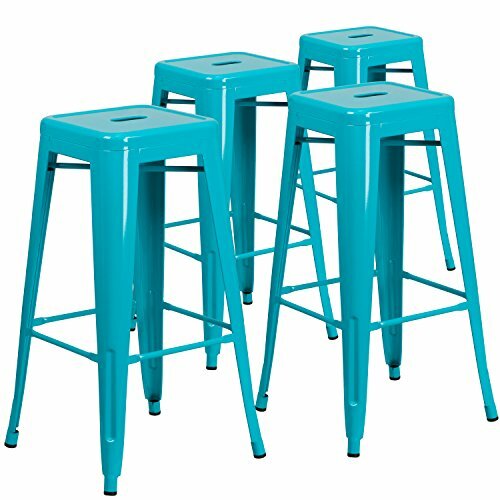 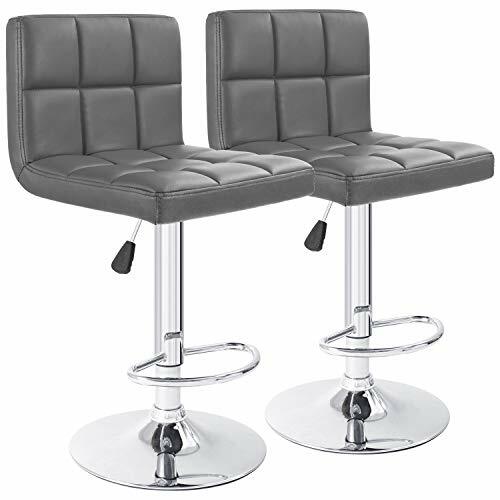 Enchant your guests with the Fusion 30" Metal Backless Counter Stool with Wood Seat. 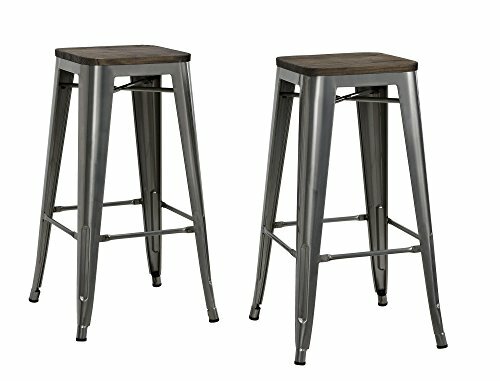 Hints of its antique sleek style peek out from the distressed metal finish. 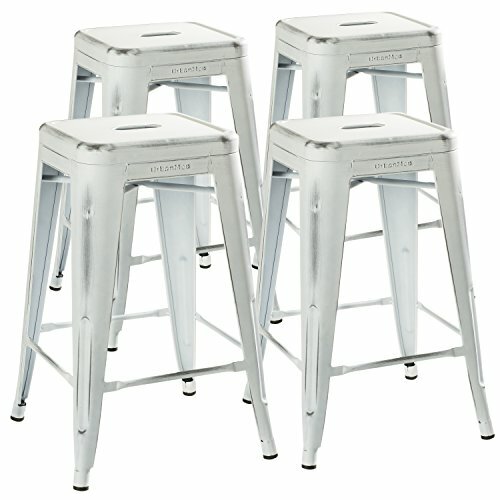 The steel frame and wood seat is extra sturdy for years of comfort for everyone.